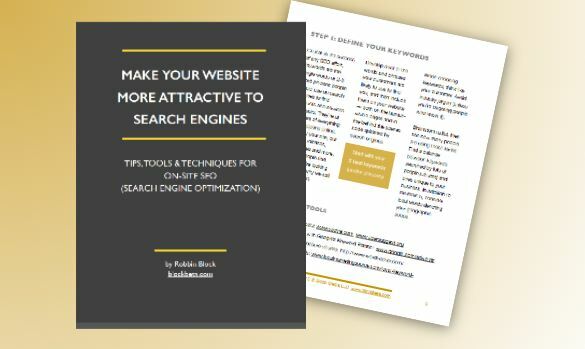 If you've been wondering how to make your website more attractive to search engines, you'll need to follow these simple instructions for Search Engine Optimization. You'll get all the tips, tools and techniques to start driving more traffic to your website today. You'll also get 10 ways to find customers online, Google tools and more.